It has been a long time that Balochistan is suffering from food insecurity problem. 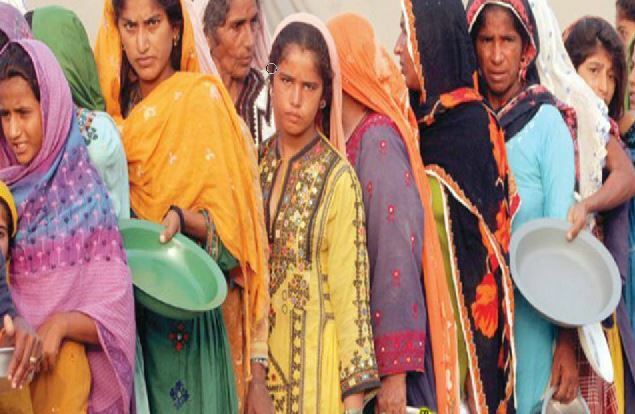 The Sustainable Development Policy Institute (SDPI) provided a data which estimates that 30 out of 32 districts of the province are food insecure which has been an alarming issue. Shockingly, only two districts including Quetta and Jaffarabad have food security in the entire province. Most of the districts depend on agriculture as their main source of sustenance; however severe shortage of water has completely destroyed this source. According to the experts, over 80 percent of the agriculture in the province of Balochistan is depended on rain-fed, but there has been less rain in the past few years. The other problem is that there is a lack of dam and rainwater is completely being wasted due to bad water management. In only Khuzdar district, 350,000 cusecs of water are dumped through rivers in the Arabian Sea. In recent years, not a single large dam has been built in Balochistan to save the rainwater for the agriculture due to which water table is falling sharply. In sharp contrast, the Government of Pakistan has been taking loans to construct dams for harvesting water for Punjab Province but no such attention has been given to Balochistan. Thus, in Balochistan, the agriculture land is depended on rain and water supplied by the tube wells which requires electricity. The rural areas of the province get 5 to 6 hours of electricity per day on an average. It is becoming increasingly difficult for the farmers to maintain their agricultural land. This is the primary reason that is increasing the food insecurity in Balochistan. 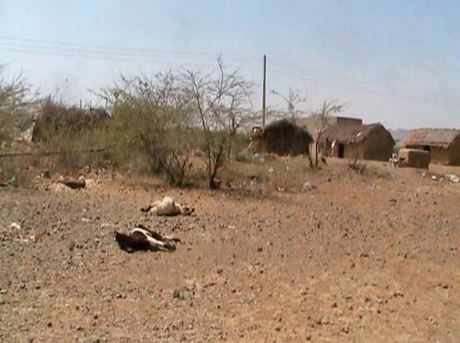 The drought has adversely affected the people and the livestock. The most dangerous drought of Balochistan occurred during the period of 1997 to 2005. It killed over 1.76 million cattle and an area of 0.798 million hectares was unproductive during the period. The loss of revenue was estimated to be 25 billion. The problem has been more dangerous now as the effect of drought is greater due to the increasing population and lack of attention from the government side. For water starvation of Balochistan, it is solely Pakistan Government responsible. Prevailing water scarcity has also caused food insecurity. In spite of the acute drought, the Federal Government of Pakistan has not taken any steps to resolve the issue permanently. 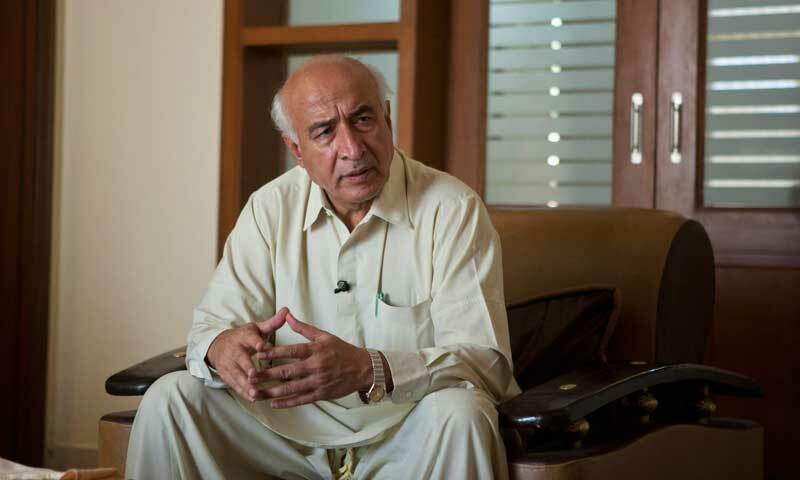 The former Chief Minister of Balochistan Dr. Abdul Malik declared a package of 1 billion to be utilized for the drought victims. But not a single rupee has been spent on them. These things are increasing the alienation of Baloch people towards Pakistan which had actually invaded way back in 1947 on the orders of Jinnah. There is a simmering insurgency boiling for more than 70 years. People have been suffering the atrocities that have come from Pakistan and its military. It almost looks like the Government of Pakistan wants the Baloch region to remain underdeveloped for better exploitation of the annexed territory, which is the largest province rich in mineral resources and very scantily populated. This is the best case for exploitation and world has to stand up for this neglect and attempt to exterminate an entire race by Pakistan.